The main prize in the category "Emerging City of the Year - Poland" was awarded to Lublin. 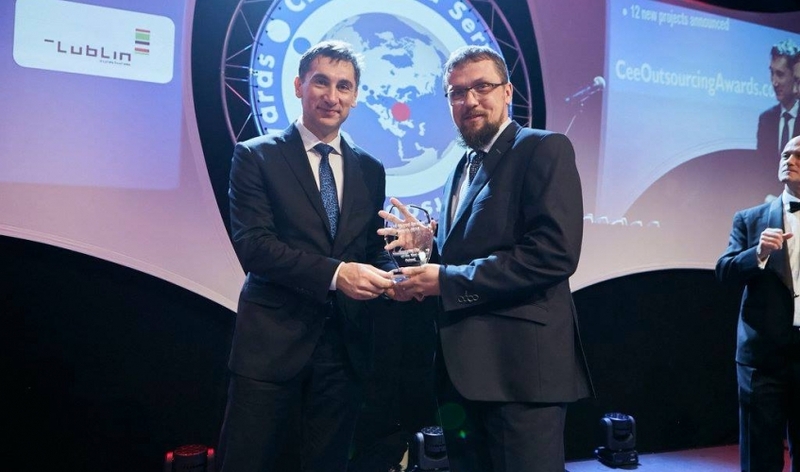 The annual awards - CEE Shared Services Awards for their contribution to the development of the business services sector - have been given the cities by BSS environment in Central and Eastern Europe representatives. 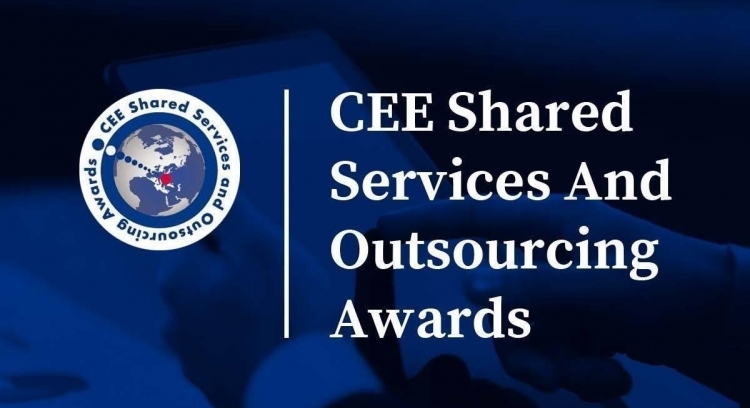 At the 6th annual CEE Shared Services and Outsourcing Awards - held 1st February in Warsaw - 21 companies and four cities were distinguished for their excellence within the Shared Services and Outsourcing sector of Central Eastern Europe. 32 members of an independent VIP jury awarded Lublin the main prize in the category 'Emerging City of the Year - Poland'. The award ceremony was preceded by a forum devoted to the industry, new trends and opportunities, and challenges in the coming years in the BPO/SSC/IT sector. It attracted over 300 guests from almost 70 international companies, expanding their business services centres or interested in establishing their operations in Central and Eastern Europe. Central and Eastern Europe (CEE) is well-established as a world-class location for SSC and BPO investments. Lublin, due to the quality of life and availability of office space, is currently the leader of this sector in Eastern Poland. Lublin is one of the most promising Polish cities regarding the location of business services. 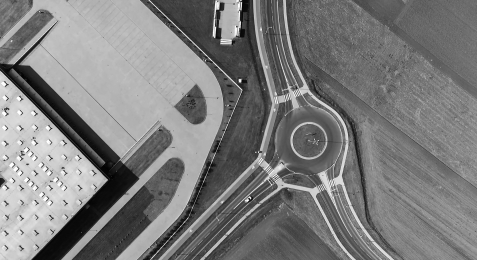 The rapid growth of the importance of this sector in our city in recent years resulted from Lublin's convenient location and excellent accessibility, numerous infrastructural projects, a large number of qualified employees and the growing office market. This award is yet another expression of the trust we have in companies choosing Lublin for investments in the sector of modern business services, as well as those that are currently observing Polish cities considering new locations for their new sites - said Krzysztof Żuk, Mayor of Lublin. 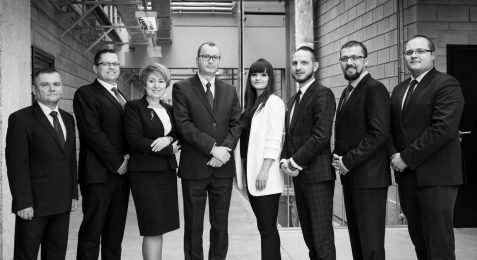 Over the last five years, the vast majority of BPO, SSC, IT, F&A and R&D centres operating in Lublin have started or expanded the scope of their activity. 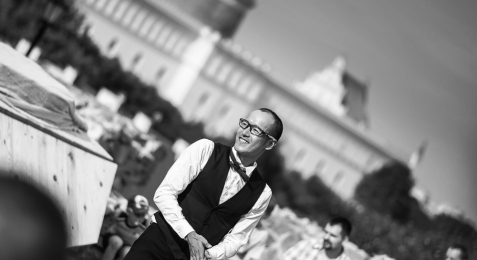 The level of advancement of the offered services has significantly increased. These two aspects were also accompanied by an increase in the number of new jobs. On the other hand, Lublin's advantages are significantly lower costs of space rental than in other large cities. Lublin has an educated staff for companies from the BSS sector. Every year universities in Lublin educate almost 20 thousand graduates, among which a large group has experience in specialist business services - Mariusz Sagan, Head of Strategy and Investor Relations Department, the City of Lublin, added. Lublin was among the cities nominated in the category' Emerging City of the Year - Poland' in the 6th CEE Shared Services and Outsourcing Awards competition. Lublin has already won this award once - in 2014 it took the first place in the' Top Newcomer City - CEE' category.